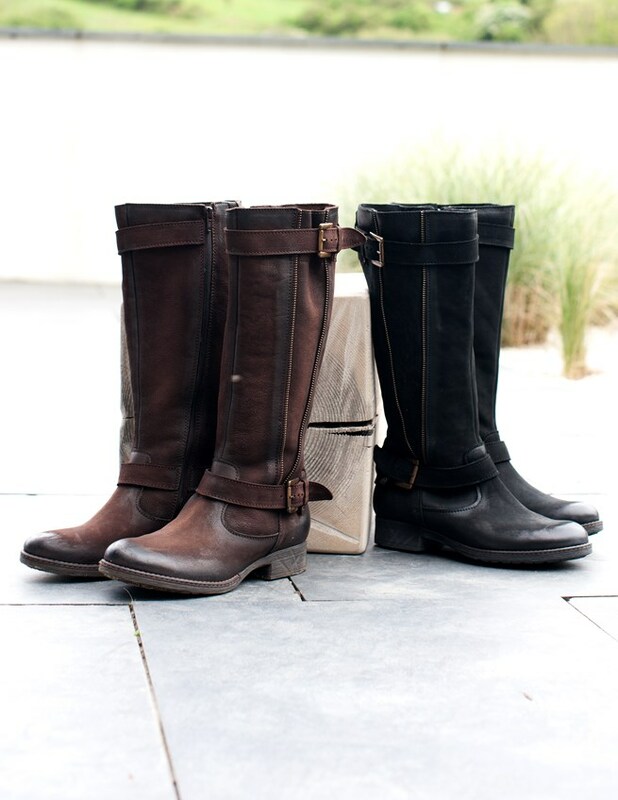 A new autumn-winter wardrobe essential, these rugged and timeless boots are crafted from nubuck-finish calfskin and gently distressed for a love-worn feel. 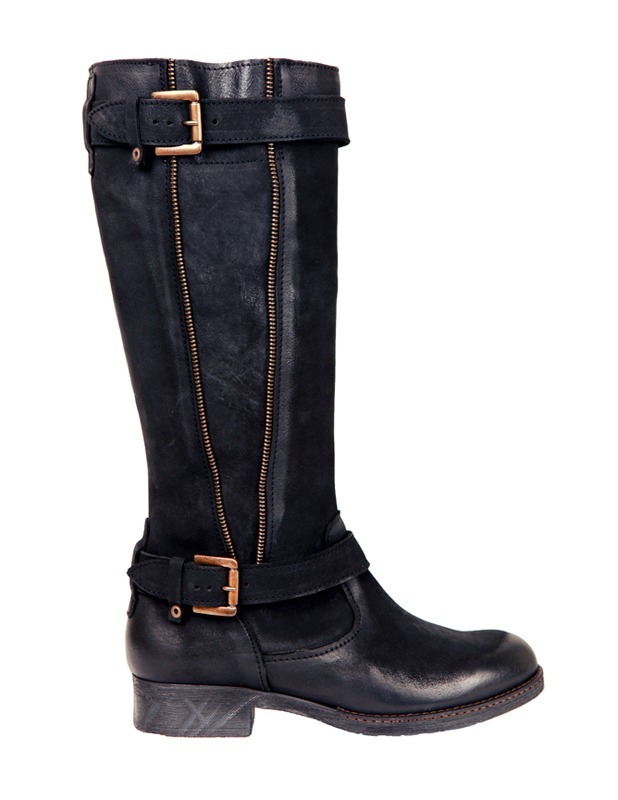 Wider fit calf with zip and buckle straps and easy on/off inside zip. Team simply with jeans or with our knit dresses and leggings. Superb quality, fit beautifully. Look good with everything I wear. Love these boots. Love these black boots. First item of footwear bought from Celtic although a regular customer. Perfect fit. Ideal with skinny jeans and leggings. Receive many compliments when worn. Definitely recommend. Fabulous boots. Wanted a pair of boots that Are going to be really comfortable. These fit the bill. The leather is beautifully soft and they were true to size. I usually take 51/2 and have a wide foot so sized up to 6 and they are perfect. I chose black as I thought they looked a bit smarter than the brown. I can really recommend theses boots. These boots are super comfy, especially w a pair of Celtic insoles in. However the leather up the leg is so soft it's totally floppy and sags down my leg like a pair of socks that have lost their elastic. Love the boots, but they're not as smart or high as they look in the picture. 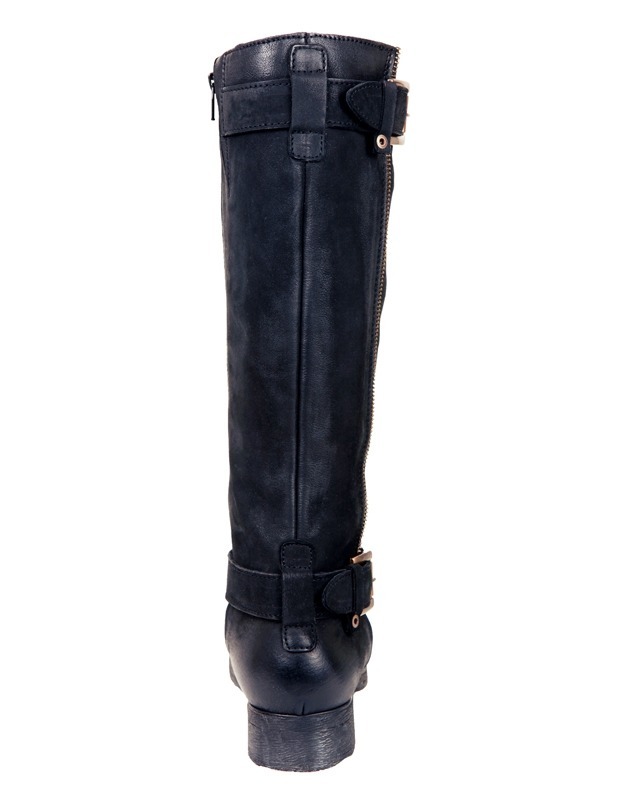 More mid calf boots for v casual wear. Slightly disappointed as was hoping for long boots that would stay up. V good quality leather and stitching, just a bit too soft to look anything other v casual.